Days of Our Lives spoilers reveal John Black (Drake Hogestyn) and Marlena Evans (Deidre Hall) spend Valentine’s Day together. But it may be ruined by fears that he is con man Leo Stark’s (Greg Rikaart) bio-daddy. Will he confess his dark thoughts and fears to Marlena Evans? 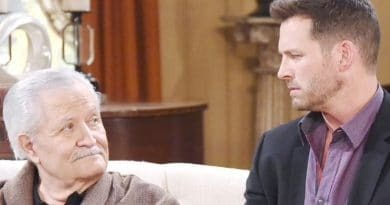 According to recent DOOL spoilers, John Black worries that Leo could be his son. In fact, he grows so worried by this fact that it even could ruin the Valentine’s Day he has planned with his wife Marlena Evans. When will John learn the truth about whether or not Leo is his son? As previous Days of Our Lives spoilers revealed, John Black confronts Leo’s mom Diana Cooper (Judith Chapman) about this possibility. 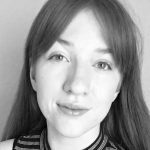 He knew her as Diana Colville, but either way, they have a past. Their former romance could have resulted in Leo’s birth. However, Diana may not tell him the truth on DOOL. After all, if she wants him back (and it’s clear she’s interested), she could lie and say that Leo Stark is his son. Days of Our Lives spoilers show this could be yet another bump in the road for Marlena and John’s marriage. On Valentine’s Day, will he finally tell her the truth, or will he keep his worries to himself just a little bit longer? Though her son doesn’t want her there, Diana Cooper is in Salem and ready to cause a ton of drama on Days of Our Lives. The only reason she came to Salem in the first place was because John and Will Horton (Chandler Massey). They want Leo away from Sonny Kiriakis (Freddie Smith), and thought she could take Leo far away. Of course, it looks like things may have greatly backfired for Will and John Black. After Diana came to town, John quickly realized that he had a past with her. This could definitely cause some trouble for his and Marlena Evans’s finally stable marriage. Plus, she might not even get Leo Stark away from his new husband Sonny. While the two very obviously don’t like each other, Diana may still be inclined to side with her son. She didn’t like when she heard Will and Sonny tried to kill Leo on Days of Our Lives. However, Leo could get so upset with his mom that there’s no telling what he might do. 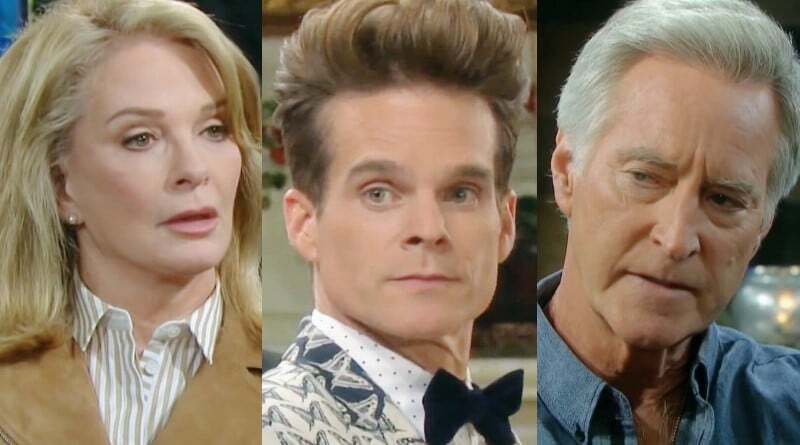 Days of Our Lives Spoilers: Trouble In Paradise for Marlena Evans and John Black? As previous DOOL spoilers confirmed, there’s definitely trouble ahead for Jarlena. Now that Diana is back in town, it looks like she wants to reunite with her silver fox ex. Obviously, John would never do this – he loves Marlena Evans. But if he’s Leo Stark’s biological father, that could thrown a wrench into his life. After all, it looks like John Black keeps the secret of his worries about Leo’s paternity from his lovely wife. While he may not want to worry Marlena for no reason, if John waits too long to come clean, you can bet she won’t like it. Only in town for a week, and already Diana is causing trouble for iconic super couple Jarlena. Leo Stark’s possible paternity may put a damper on Jarlena’s Valentine’s Day, but let’s hope they stay strong anyway. Check out DOOL weekdays to see what’s next. Also, you can visit Soap Dirt daily for all the latest Days of Our Lives spoilers and news. ← ‘Bold and the Beautiful’ Spoilers: Steffy Leaves LA Distraught Jacqueline MacInnes Wood Has Maternity Leave?